Throughout an author’s life many stories and ideas wind up being trashed for various reasons. Writer’s block, the project not being supported by the editor, or any number of things. Whatever the reason, it’s incredibly rare that an abandoned story sees the light of day after it is tossed away. However, this is not the case for a previously unseen manuscript by Jane Austen. You’ll have most likely have to pack your bags if you want to see if yourself, though. The book, entitled The Watsons, mirrors many aspects of Austen’s own life. Left impoverished upon the death of her aunt, Emma Watson has no option but to be reunited with her estranged father and siblings. Initially delighted with her new life—including the fashionable society balls to which she now has access—Emma soon realizes that her family harbors many ill feelings, not least those springing from the sisters’ hopes—and disappointments—in snaring a husband. So when the eligible and suitably rich Tom Musgrove begins to transfer his affections from her sister Margaret to Emma, the result can only be further sibling rivalry and unrest. When Jane was in her 30s and working on The Watsons her beloved father passed away. This was a very difficult and strenuous time for the family, especially Austen’s mother and only sister. Because of the society they lived in, the three women could not fully support themselves on their own, and the men of the family, Austen’s brothers, had to help. 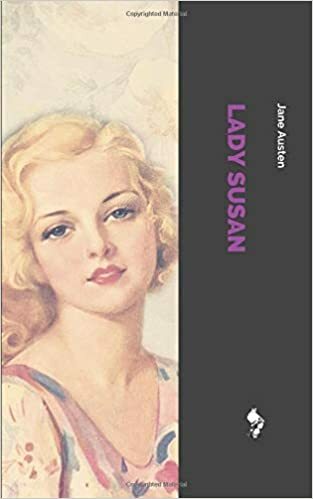 For a while, Austen had to stop writing entirely, and even when things improved for the family, she never finished the book and moved on to her next title, Lady Susan. 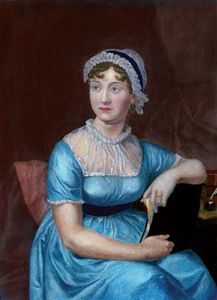 Many authors have taken up the mantle and published their own finished version of The Watsons, while staying as true as they can to what they believed Austen would have wanted of course. It hasn’t been an easy feat. Die-hard fans of Jane Austen’s work swoop in on these “finished versions” and have been very critical, but I can’t blame them. If my favorite writer passed without finishing one of their books, and the ending was left to some other writers, I would react in a similar way to whatever they put out. However, Laura Wade is the first playwright to adapt the unfinished novel for the stage. 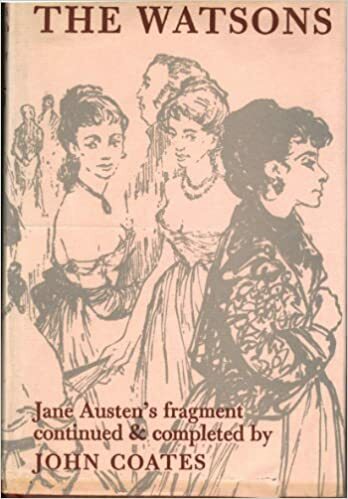 Initially, a producer approached Ms. Wade about making a play from one of Austen’s novels, but she wasn’t interested in “just another rattle through ‘Pride and Prejudice,’ ” she said. When she found “The Watsons” in a collection of Austen’s unpublished works, however, it caught her interest. To finish it, Ms. Wade said, she not only had to “think into this writer’s brain across 200 years,” but also find a happy ending that works in 2018. Ms. Wade’s solution was to imagine what Austen’s characters would have done if they had the same opportunities as women today: Suddenly, new relationship and career options open up for the Watsons when they are no longer corseted by class, wealth or gender. “I knew I wanted to do something meta-theatrical with it,” Ms. Wade added. A very daring choice for a classic! Thankfully performances have been met with roars of applause, and fantastic reviews! Laura Wade’s bold and playful adaptation of Austen’s unfinished novel is given a beautifully bold, clear production by Samuel West. Stunning. The 2018 Chichester Festival Theatre season ends on a glorious high with The Watsons, a piece which is smart, hugely inventive and deliciously good fun. Now whoever says the book is always better ought to take a look at this play! If only Jane Austen herself could see how popular and successful her work has become. She and her entire family would have been so proud. If you would like to read more from Jane Austen, or about the new play, check out these links below! 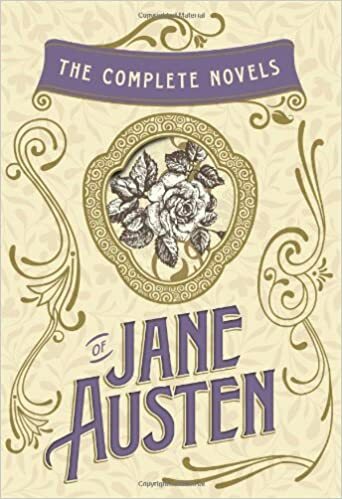 For any fans of her work, there’s this published book compiled with all of Austen’s work, entitled The Complete Novels of Jane Austen. Anyone interested in the play adaptation of The Watsons, please check out the page from the Chichester Festival Theater’s official site.